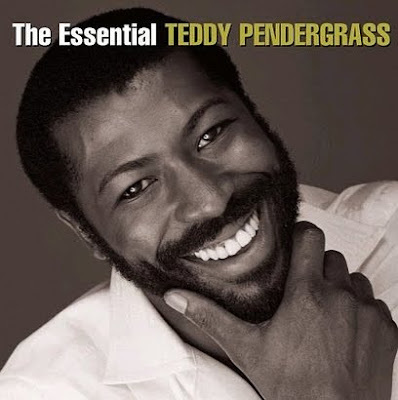 Teddy Pendergrass,the iconic singer of the 1970"s and 1980"s passed away recently.I remember as a young man listening to Teddy sing the classics "Close the Door "and Turn out the Lights" .Those two songs were two of my favorites. Teddy had more success singing his versions , than I did my versions.Teddy's booming voice almost shouting ,commanded legions of women to do his will. Teddy will be missed,his courage in trying to overcome the horrific effects of the automobile accident that rendered him a paraplegic was his greatest accomplishment. When adversity comes a calling many hide,Teddy Pendergrass fought it.Teddy the door may be closed,but your courage was your greatest inspiration. Teddy always had a way of getting my attention with his songs...and his moves. He will truly be missed! What an awesome tribute to Teddy. I had almost forgotten how wonderful his music is! Awesome Tribute to one of R&B's GREATEST! R.I.P Teddy! Santa Claus Is Coming -2009 ! Where Did Our Mustaches Go !